Extra Flysky receivers from UK supplier? Just got one of these and will need more receivers for it . I was wondering if anyone could recommend good/cheap ones from HK /ebay? 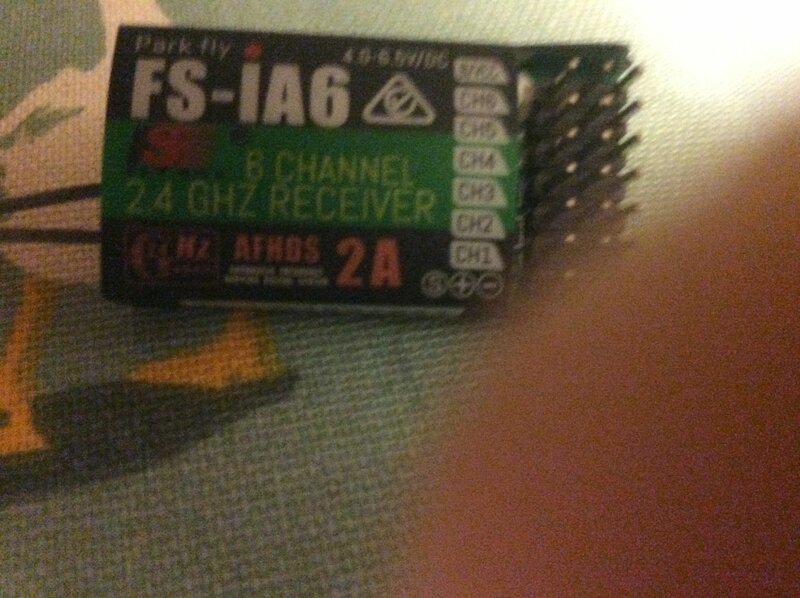 This is what I use and is afhds instead of afhds 2a which is the older protocol but I have never lost signal with one. The i6 should do both. Banggood has plenty of all the flysky receivers, they might have some in their UK warehouse. Should have mentioned ,based in UK!!! Had a look ,a bewildering array . Not sure whether looking for Turnigy or frysky. BTW HK do their own make ,are they any good? 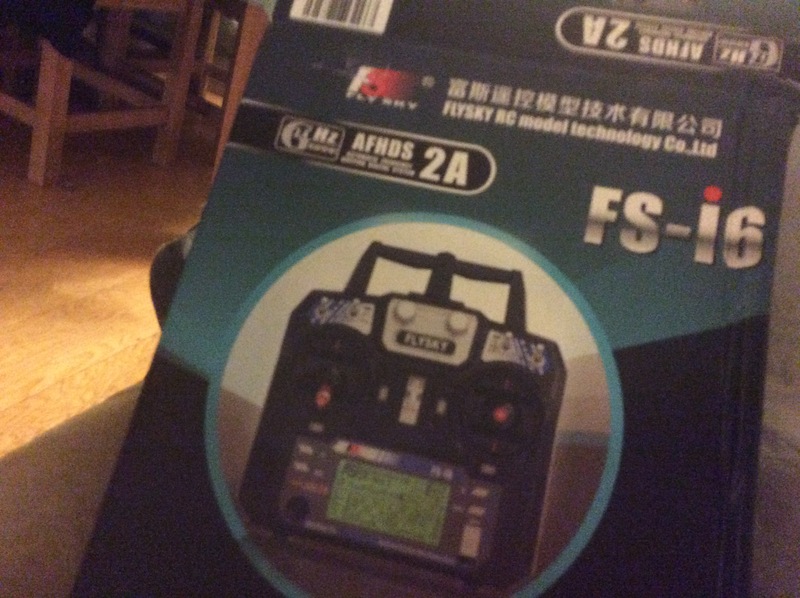 You want AFHDS receivers, this little one is nice and light, here is the type that comes boxed with the TX. eBay link here, also here and the littler one. That one works very well, I use it myself. Thanks for that will go with the last one.